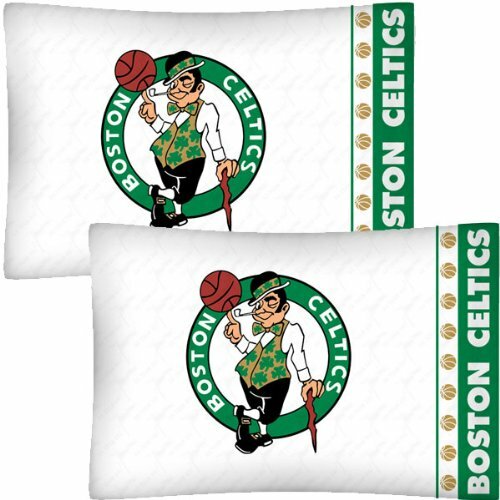 Two NBA Boston Celtics standard pillowcases. Standard pillowcases. Go with any size bed! NBA Toronto Raptors Spaldingteam Logo, Black, 29.5"